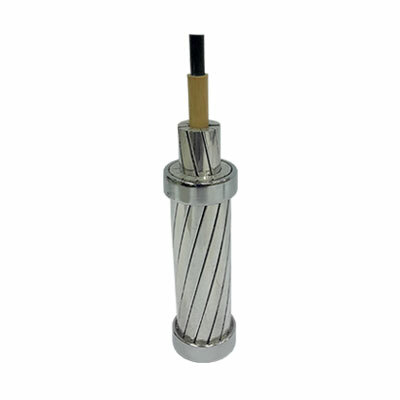 Aluminium Conductor Composite Core (ACCC ®) utilized a high strength, light weight core that is stranded with trapezoidal shaped aluminium wire. 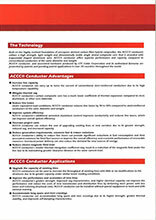 ACCC ® conductor offers superior performance and capacity compared to conventional overhead conductors of the same diameter and weight. To upgrade the capacity of existing lines. To improve the performance and economics of new lines. To accommodate long spans and river crossings. To reduce maintenance cost and improve longevity.